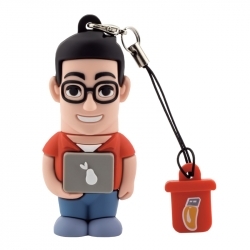 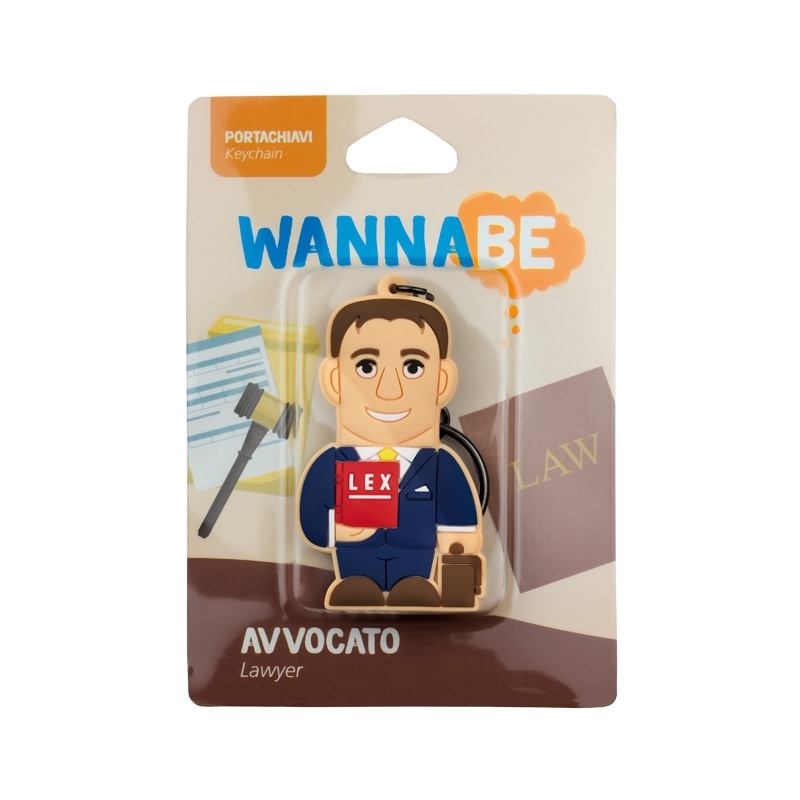 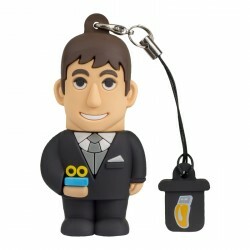 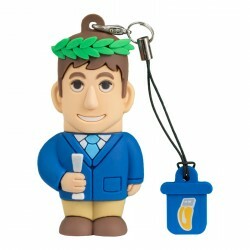 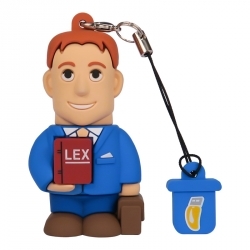 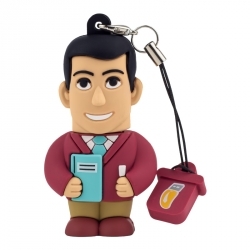 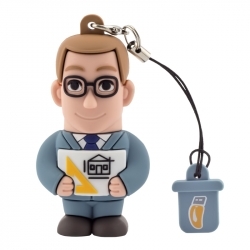 The Male Lawyer keyring is made for the lawyer who is professional yet personable; a miniature you, to accompany you every day as you dedicate yourself to your work. 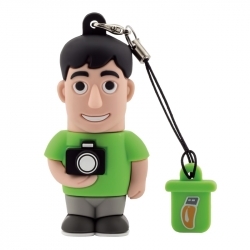 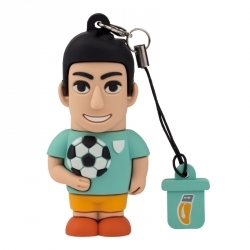 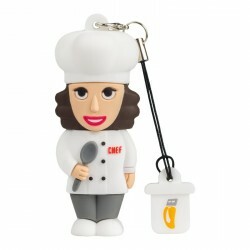 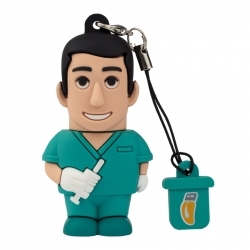 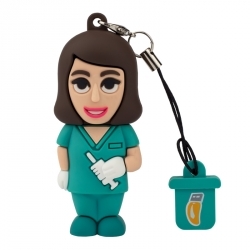 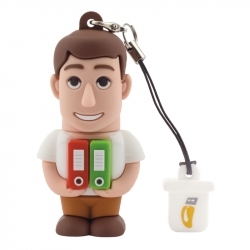 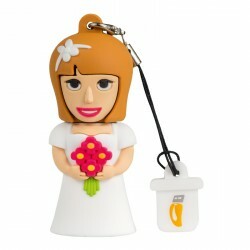 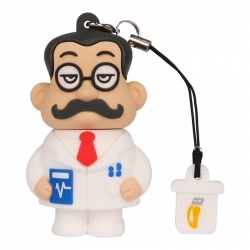 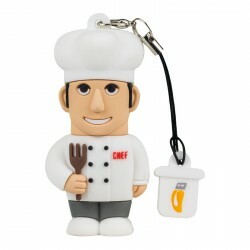 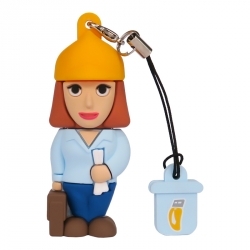 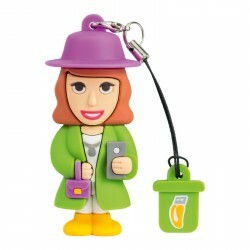 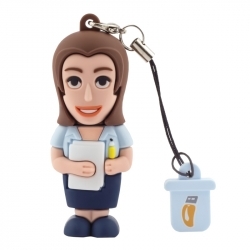 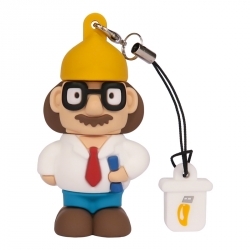 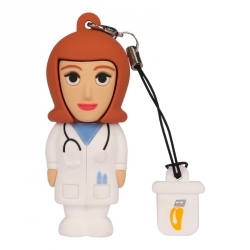 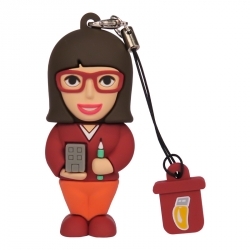 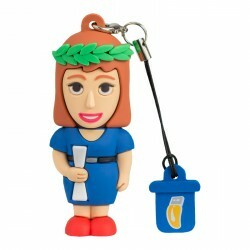 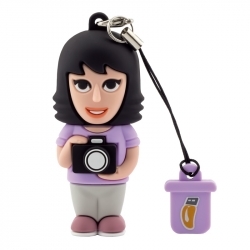 Like you, this handy keyring is practical yet original! 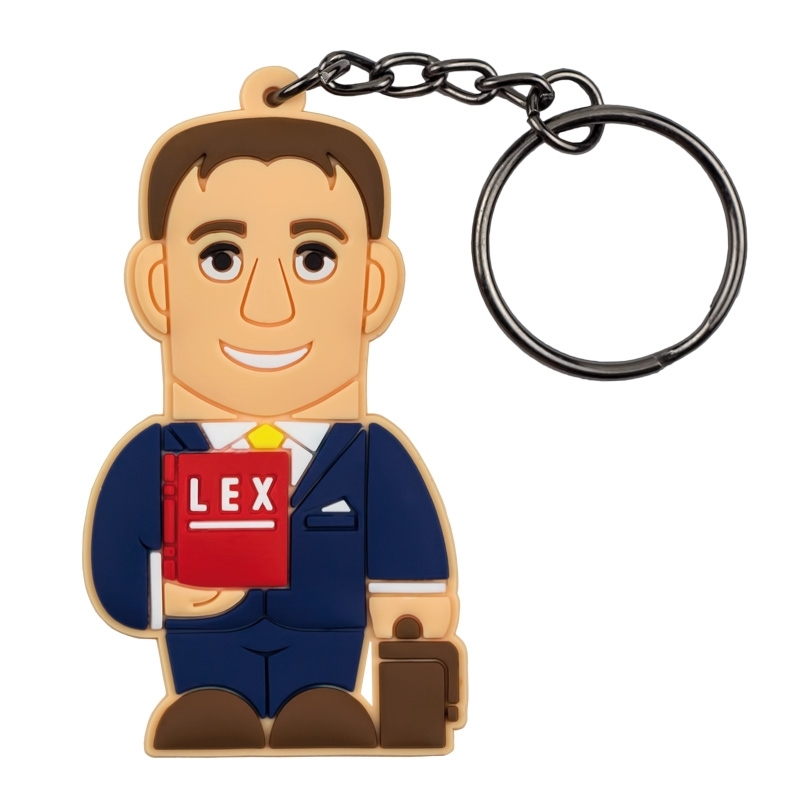 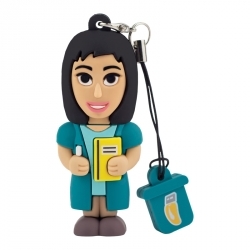 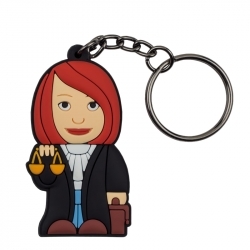 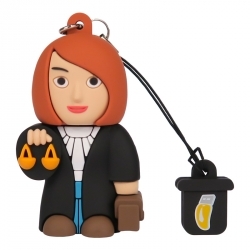 Our Lawyer keyring is perfect for the aspiring lawyer or experienced professional who wants to add a cute personal touch to their set of keys.